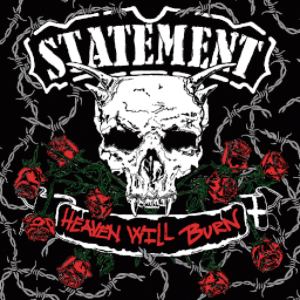 Danish Hard Rock band STATEMENT will release worldwide their second album “Heaven Will Burn” through Mighty Music on June 17th. The band consists of the members who have been played in a band like ROYAL HUNT, PILGRIMZ, and DRA in past times. The band has already been recognized by some of the big Danish rock 'n' rollers, like Michael Denner (Mercyful Fate) who claim to be a big fan. Their 2014 debut album “Monsters” received great response worldwide placing the band among the most important players within the Danish Hard Rock scene. 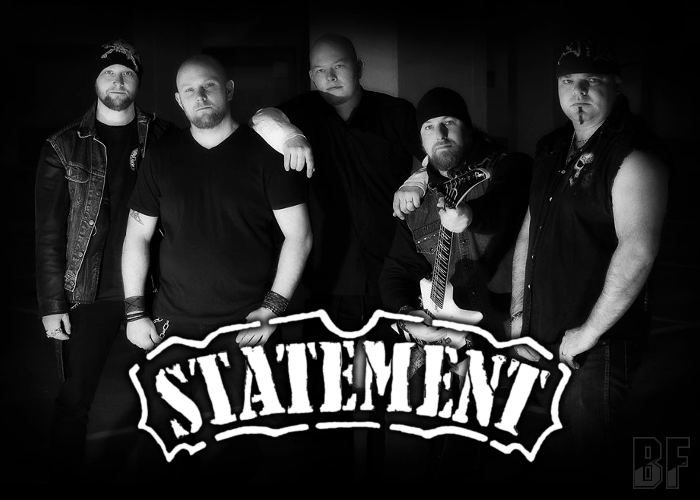 We also have played their debut album in our radio show ROCK OR DIE Monthly. The new album "Heaven Will Burn" contains 11 hard hitting songs, and has been recorded and mixed by well known producer in Metal genre, Tue Madsen, at Antfarm Studio (Moonspell, Sick Of It All, Babymetal). Fans of Scorpions, Metallica, and Volbeat should check out this album.